More importantly..could you please tell us what the exact names were of the startup process and the program in the startup menu? 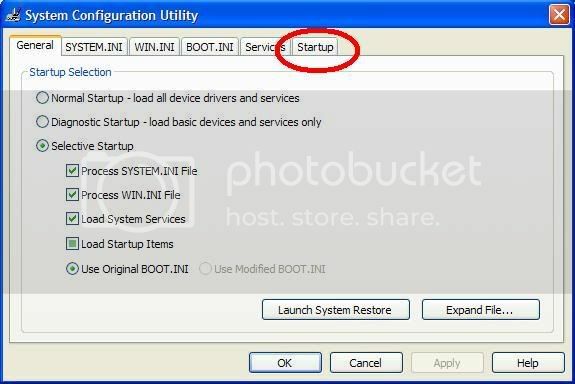 Do you remember the process name and the program name in the start up menu? Did you follow the steps in order? In all probability, it has already entered your systems windows drive, if you search for it in the windows partition (most probably C:\) and if you had found it before, better transfer the content to C: itself before formatting it. Then follow the steps again and check. Hopefully it will work. I would have done the same thing, if the procedure had not worked! Hi I'm the programmer of this what you called "Virus". Actually, a few months ago we had a virus, creating files "newfolder.exe". The antivirus then, din't detect it. My friends asked me to develop a solution for that. This virus, creates files in all folders of your removable disk, disables taskmanager and msconfig. I programmed this application to spread instead of "newfolder.exe", but does no harm to your comp. And that's why my application does not have a "Virus Print"...! Now that my application has served its purpose ("newfolder.exe" has been demolished!). You can safely remove it(it has no use.). for that. open task manager. goto processes. click on __rakopen.exe and kill the process. goto >> start menu >> programs >> startup >> delete __rakopen.exe. Im getting late. i'll soon telll you how to remove it from a pendrive. if you encountered any problem,its due to some other virus,reciding in your system. I say again, this program does not harm your comp. Please mind your language here people! 1) If you please read the blog again, PROPERLY this time. I haven't called it a virus. 2)If its true what you said, its a pretty inefficient effort. 3) Raka spreads without peoples permission, so if its not a virus, you have created a worm atleast! 4) The world did not need your help with newfolder.exe , all antiviruses detect and delete the virus. 5) Raka hogs system capacity. So its not harmless. Thanks for letting us know the process names! 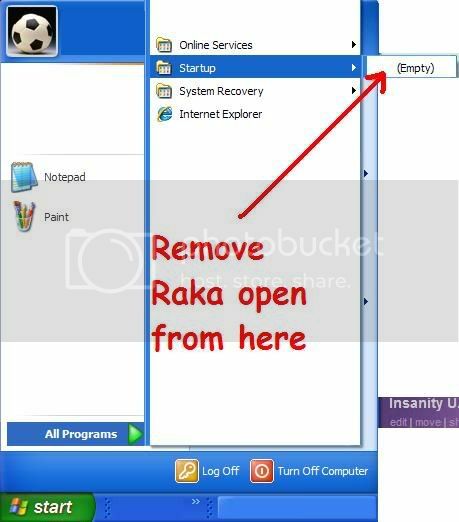 please advise how to remove raka from pendrive. do i need to format it. Its a double underscore. If you type this in the command prompt, it would open up that spy thingie which runs in the background. * This is a hidden folder and its read only. So just uncheck the readonly thing, by right-clicking on the properties when the folder comes up. *Now go to your command prompt (Start->run->cmd)and get to your root directory of the external drive. 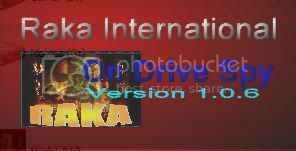 * You can give a quick format, if you want to Get rid of the raka icon and the autoplay list of raka. So thats the work around for you ! Hope this works for all of you ! 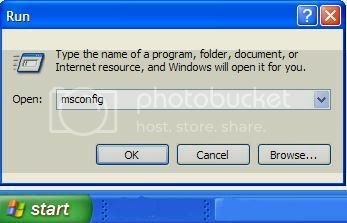 make sure the disk is not full or write protected and that the file is not currently in use"
Hi there, thanks for all the solutions and descriptions.. This RAKA is sure not just a worm.. It got into my PC even when I was using it from a Login that do not have Admin rights..
Next wierdly, when I try to kill or delete or remove this ugly stuff, my PC restarts.. Damn the creator for his Anti-superman tactics for removing newfolder.exe.. I don think Raka was made for this.. I also suspect RAKA is getting its versions updated too.. Pen drive infected with virus.. symentec thing dint work... is der ne other method 2 get rid off it!! !